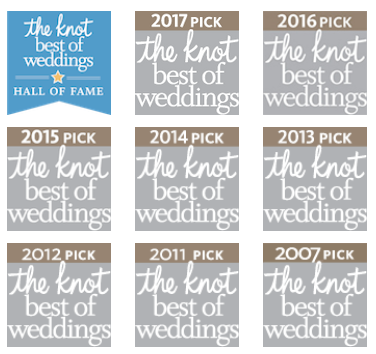 Mark and I are very happy to once again receive recognition from The Knot (.com), one of the most popular wedding planning websites on the Internet, for One Heart Personalized Ceremonies as a “Best of Weddings” award recipient. This is our eight award and we are so grateful. We have also been awarded the “Best of Weddings – Hall of Fame” award! Thank you to the wedding couples from New York City / Manhattan, Long Island, Hudson Valley and Northern New Jersey who use The Knot and who hired us. “It’s believed by many that we are all born with a special purpose, or gift, that is to be used for the greater good of human beings. Mark is the epitome of utilizing the talents that God blessed him with. I can’t imagine having a more wonderful conductor, guide, and parishioner of our wedding day service on a rainy, chilly December day in Central Park. We will never be able to thank Mark enough in words but I know the blessings he will receive for his wonderful services will certainly go a long way in doing so. 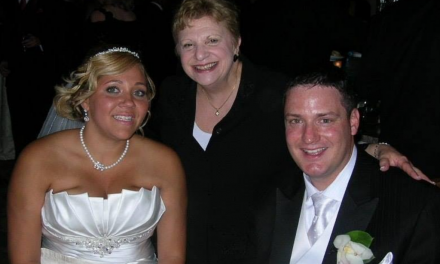 Thank you Mark.” – Kristin M.
“Norma was a wonderful officiant and she made our wedding truly special and memorable. We were looking for someone who we could trust and feel comfortable with to perform our wedding. From day one, she was responsive and took the time to chat with us to get to know us. She incorporated everything that we asked for and plus some of her wonderful touch to the ceremony. Our families loved how adorable and enthusiastic she was, and we cannot thank her enough for everything she did for us. We recommend giving Norma from One Heart a call!” – Jimmy V.
“Norma was AMAZING. When my husband proposed to me, we quickly chose Norma to officiate our ceremony. From day one, she made us feel comfortable and listened carefully to our vision for our wedding. She took the time to get to know us and used what she learned to help create the perfect ceremony. 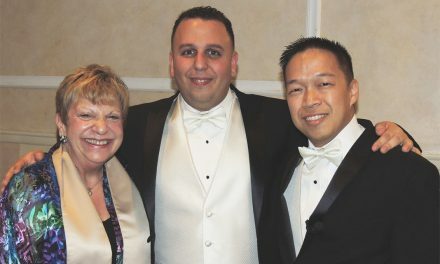 In addition to creating the perfect ceremony, Norma took the time to collaborate with our venue and band to make sure everyone was on the same page. All of our wedding guests, could not believe how PERFECT the ceremony was and how wonderful Norma was. We are so happy that Norma helped us start our life as a married couple. 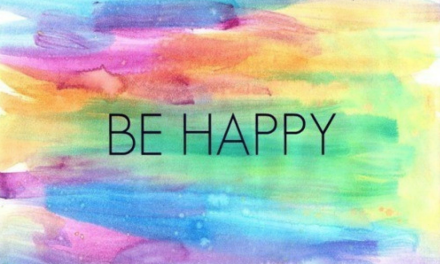 We highly recommend that you give Norma a call; you will not regret it. Thank you.” – Megan S.
“As soon as we met Mark for the first time we felt so comfortable with him. He was so kind and friendly and very thorough and professional. He helped us bring our Irish heritage into the ceremony in a very special way that included both our Irish Moms! They loved that they were part of our ceremony. All our family and friends loved how we included my 13 yr old daughter in our special day. We loved Mark’s suggestions on how to include her in the ceremony and made her feel so special! 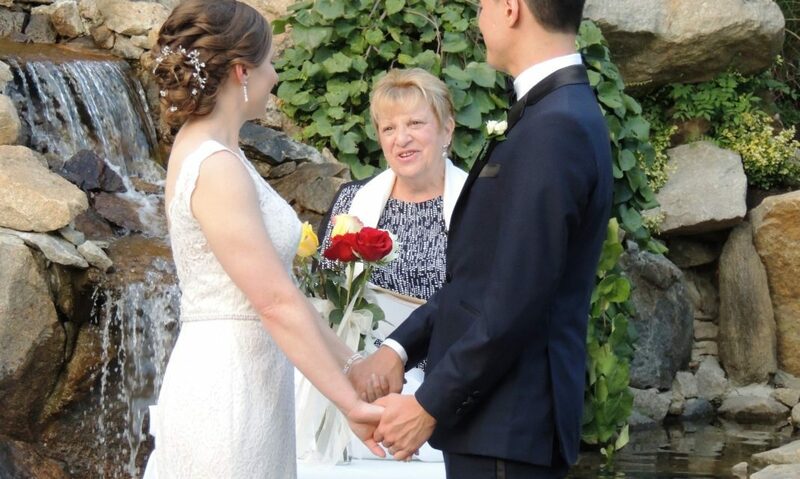 We definitely made the right decision choosing Mark at One Heart Personalized Ceremonies for our officiant.” Erin P.
If you are looking for a wedding officiant for your wedding ceremony, one that will work with you one-on-one to create an incredible ceremony that you and your guests will remember for years and years, we’d love to hear from you! 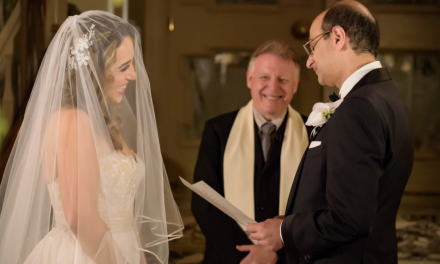 We perform wedding ceremonies throughout New York City (including Manhattan), Long Island, Hudson Valley, and Northern New Jersey. Drop us a line using THIS ONLINE INQUIRY FORM or call us at (845) 354-2157 in Rockland County and Northern New Jeresy, or in New York City and Manhattan at (212) 427-4864. We’d love to hear from you and tell you more about our wedding officiant and ceremony services as well as provide you with our availability and fees. p.s. We’ve also won the Couple’s Choice Award from Wedding Wire.